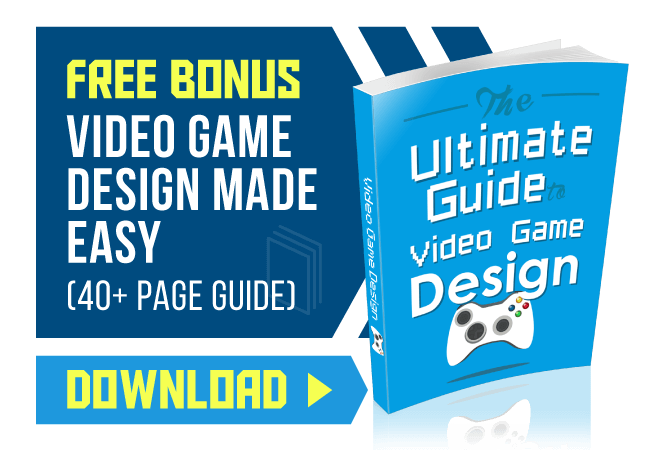 Finding a career in graphic design can seem like the ultimate challenge. Despite it being one of the fastest-growing industries in the art world, graphic design jobs get filled quicker than most. But with a graphic design degree from a respectable school, a student can fast track their way to their first graphic design job. 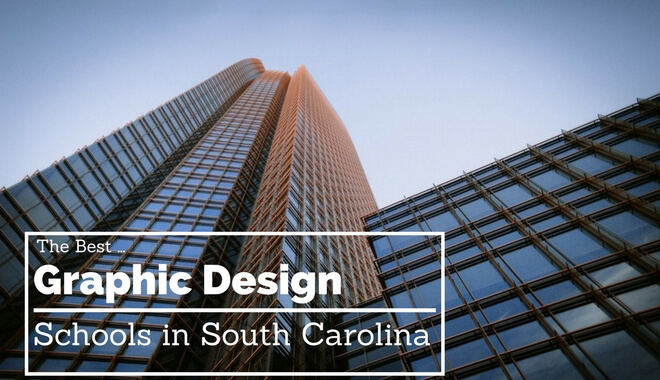 Here are the top institutions for a graphic design certificate or degree in South Carolina. Find the best one that fits for you, and start working for your graphic design career today. The Bachelor of Arts in Art with a concentration in Graphic Design program offered by Coker College are required to complete 120 credits from the liberal arts curriculum, with classes that are focused on graphic design, certain art electives, field work to gain real experience and finally a capstone project that showcases the students graphic design abilities. Classes in this program develop a number of skillsets for the students, including page layouts, web animation, typography, illustration, packaging design, and the fundamentals of web design. Graduates from this program can expect to find themselves equipped with the necessary skills to secure sustainable careers in graphic design. The Bachelor of Fine Arts in Art Studio with a concentration in Graphic Design program offered at the University of South Carolina – Upstate covers a wide variety of topics related to the graphic design industry, including logos and branding, publication and editorial design, interactive design, publication, motion graphics, illustration and poster design, and multimedia design. Students of this program are exposed to the latest facilities, professional equipment, technology and software to supply them access and experience to the most recent developments in graphic design. Overall, the program enriches the student in research experiences and design theory in practice, and they will end the program with a full portfolio and internship experience. The Bachelor of Arts in Graphic Design program offered by Newberry College teaches both marketable skills and artistic ability, enabling graduates from the program the ability to both maximize their appreciation for art and design while learning how to turn these appreciations into valuable abilities. Students will be asked questions related to the colors and visual elements of designs and brandings in magazines, websites, logos, and more. They will create visual images with the use of cutting-edge graphic design software, filling an entire portfolio that will showcase their abilities to future employers. Graphic design students can expect to learn about photography, computer graphics, branding, typography, and the history of Web and App Design and Graphic Design. The Bachelor of Arts in Studio Art with a concentration in Graphic Design program offered by Limestone College equips its students with technical skills and creative thinking ability for a number of career paths related to graphic design. Students are instilled with a solid foundation of graphic design skills and abilities, allowing them to work toward art-related vocations after graduation. The program targets positions that students can expect to find themselves vying for when entering the graphic design industry, including publisher, freelance designer, print design coordinator, illustrator, and web design coordinator. The Bachelor of Arts in Graphic Design program offered by Coastal Carolina University requires the full completion of 120 credits, including core classes and graphic design majors. This program promotes student-centered research applications towards solving creative problems that are regularly encountered in the graphic design industry. Students make sure of the university’s state-of-the-art technology and software, and a computer lab equipped with the latest in graphic design solutions. 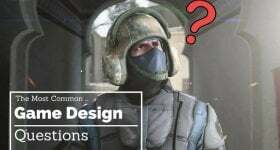 Students will cover a variety of lessons that will enable them to make it in the graphic design industry, including print design, advertising, illustration, motion graphics, packaging and publication, 3D computer modeling, graphic design history, and typography. The Bachelor of Fine Arts in Graphic Design program offered by Bob Jones University covers a number of unique graphic design disciplines, including human anatomy, structural design, production techniques, art history, software applications, drawing and illustration, printmaking, calligraphy, structural design, marketing principles, and photography. The graphic design program can be further specialized through certain electives in the areas of branding, experiential design, web, or print. The final year of study in this program requires an internship that will highlight and exercise the student’s learning through the degree, in settings such as marketing agencies, advertising companies, ministry design studios, and design firms. Students are given the opportunity to also showcase their portfolio in events sponsored by professional graphic arts and design organizations. The Bachelor of Arts in Art with a Concentration in Graphic Design offered by Anderson University is a 128-credit degree that emphasizes the creative process through the development of critical thinking skills, instilling ideal graphic design practices and skills in its students. Classes include a focus on interactive web design, publication strategies, corporate branding, print production, branding, typography, 2D and 3D design, art history, and more. A final senior capstone internship is required, allowing the students to put their theoretical understanding in practical application. Students are also entered into a national graphic design competition during the program, pushing them to practice their branding and marketing skills through digital and print portfolios. The Bachelor of Arts in Graphic Design program offered by Charleston Southern University combines the traditional graphic design learning experience with its Christian liberal arts education. It spans approximately 125 credits, including liberal arts core classes and specialized program studies. There is an emphasis on design software, such as Dreamweaver, Photoshop, and Illustrator. A major consideration is given towards developing the understanding of how to influence perspective and communicate mood through design aesthetics. To truly create holistic educational experiences, students are introduced to art history, visual communication, foundational design elements, marketing principles, image editing, and drawing. Students will create a design portfolio that will allow them to win internships and later, begin their career in graphic design.